Galindo, an insurance broker and agent, recently moved to a new location here in Jackson Heights, at New York Life Insurance at 37-06 82nd Street in Suite 310. 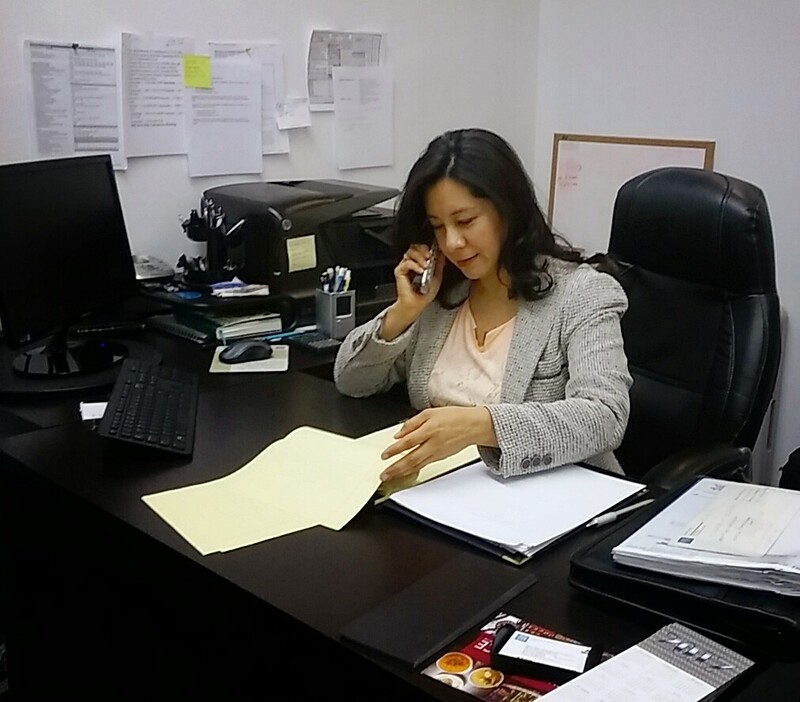 From her new office, Galindo looks forward to continuing on in both growing her business and serving her clients. “It wasn’t easy from the beginning,” said the female immigrant who migrated from Mexico to United States in the late 70’s. “I am a first generation in this country who has embraced every experience along the way. According to Galindo, this obstacle led her to accept a job in retail. She made the most of it, and took this opportunity to develop her managerial skills. Soon, Galindo got a license in Property and Casualty Insurance and two years after that she also had one in Life, Accident and Health Insurance. 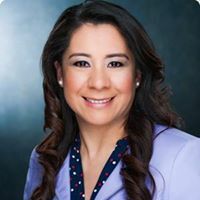 Despite the challenges she faced at the beginning and throughout her professional career, Galindo finds great pleasure in her ability to gain positive results with persistency. Galindo says that what she enjoys most is getting to know her clients by discussing their goals and dreams, before presenting them with all their options. Her goals for her new office is to be able to implement an office staff for the different aspects of her business and to add to and maintain her strong network. With care and professionalism, Galindo will continue serving her clients and her community, for now one meeting at a time. Previous post: Support Viva La Comida!